The main reason why many came to Semporna is to get themselves over to the idyllic and beautiful Semporna Archipelago, a short boat journey away. 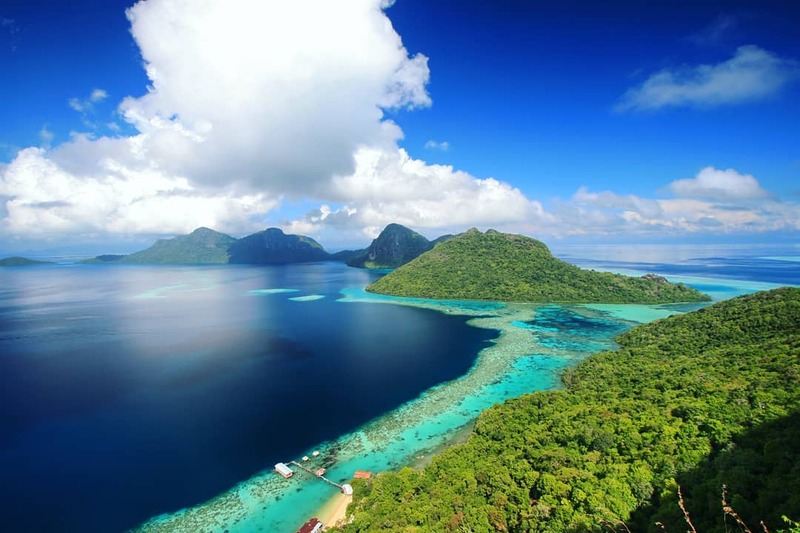 Sabah in particular, is the home to many of these picturesque islands. Popularly referred to as the 'Maldives of Asia', the Tun Sakaran Marine Park is every nature lover's dream vacation spot. The park is also home to the mysterious Bajau Laut people that live in lovely little stilt houses that sit above colourful coral reefs and turquoise blue waters. 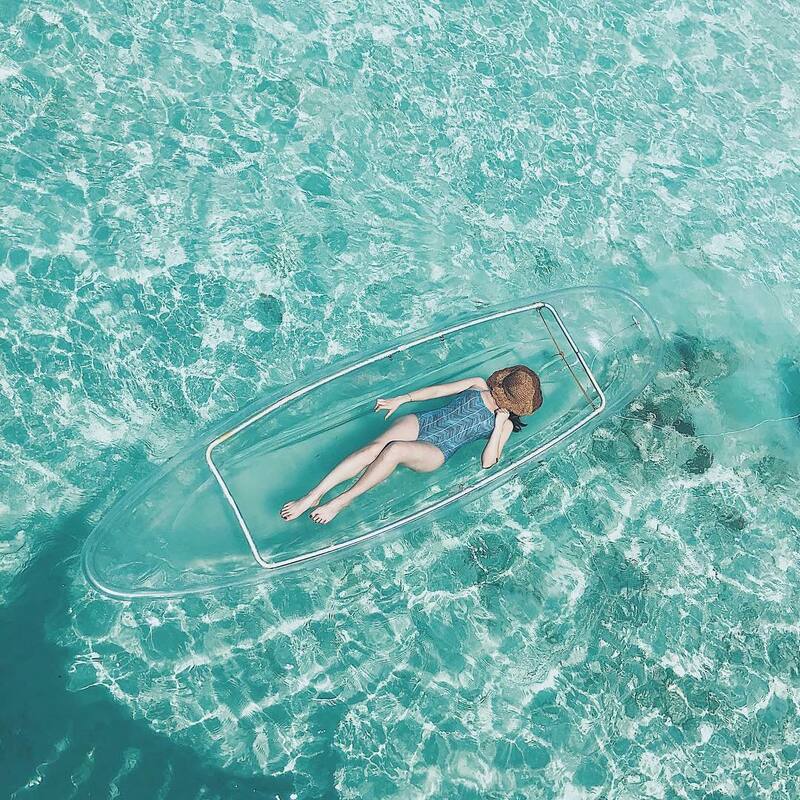 Whether it's kicking back and relaxing to the sound of nature while enjoying spectacular views or exploring the exotic marine life, the islands in the Tun Sakaran Marine Park will cater to pretty much all your getaway cravings. 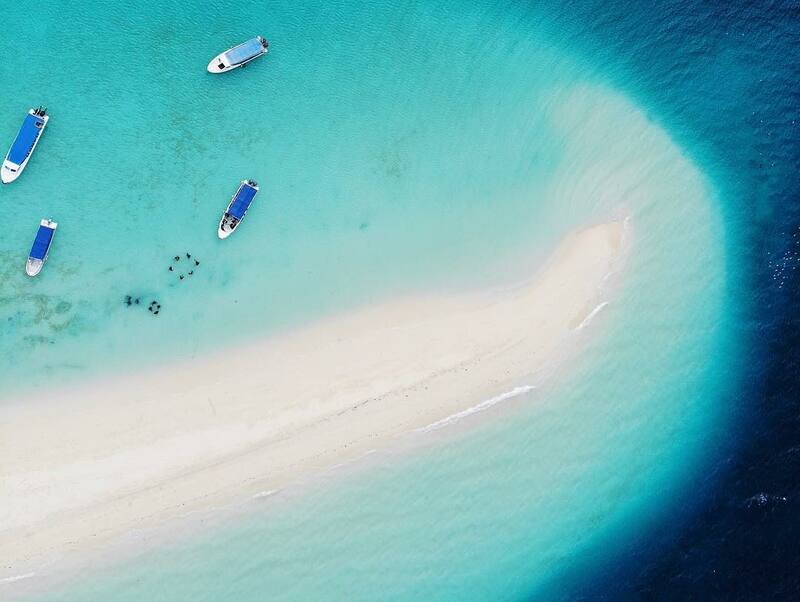 What's really amazing is that these islands remain largely untouched due to the fact that there are no developments in terms of resorts and hotels in most of these islands. 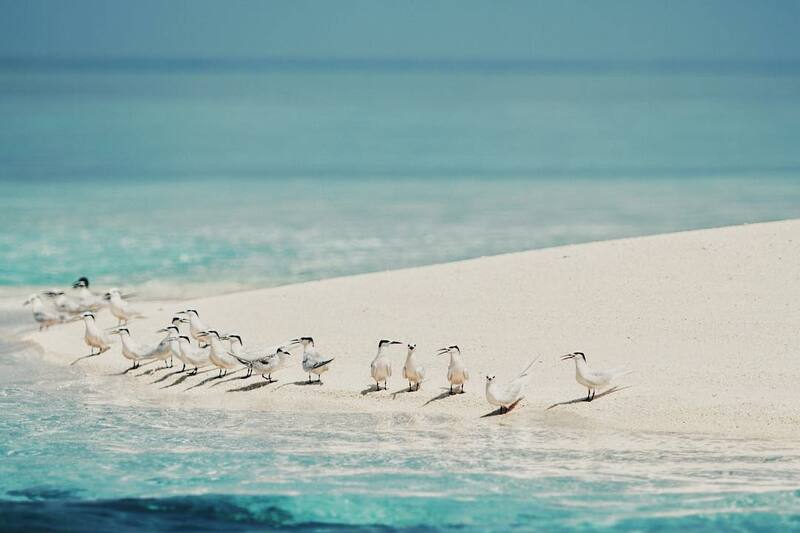 Explore the terrains of the Bodgaya island to see rich flora and fauna set amidst crystal clear, emerald-blue waters. 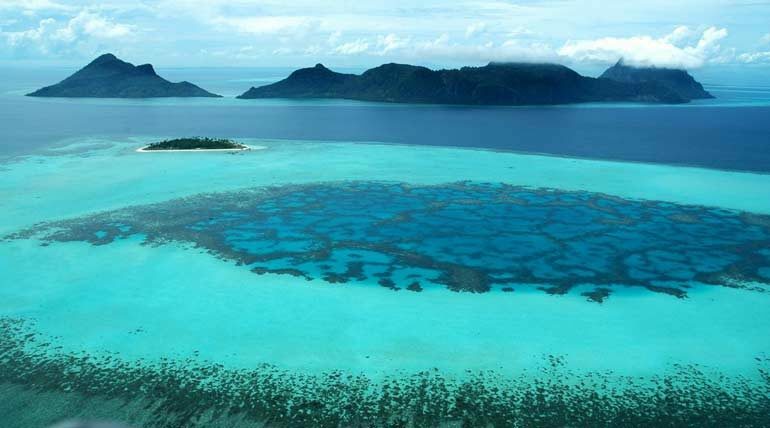 Bodgaya, along with the Bohey Dulang and Tetagan island make up the semi-circular group of islands that form part of the rim of a volcanic crater. The island is about 8km long and 1.5km wide, making it the largest island out of the eights islands in the Tun Sakaran Marine Park. With its pristine, greenish-blue coloured waters and unique flora and fauna, the island serves as a perfect one stop center to satisfy the nature junkie in you. However, do note that there are no coral sand beaches in Bodgaya. What's really interesting is that the beaches on Bodgaya Island are formed from cobbles of volcanic rocks believed to be almost 2.58 million years old. Hike up to the peak of the Bohey Dulang for one of the most staggeringly beautiful views in the world. To get there, you'll need to hike up a 600-meter nature trail, which is said to take about 40 minutes. The beauty of the island is further enhanced thanks to the crater surrounding the island that is now flooded with seawater and which has created a magnificent lagoon that is about 25m deep. The southern side of the lagoon is lined with a stretch of coral reef. 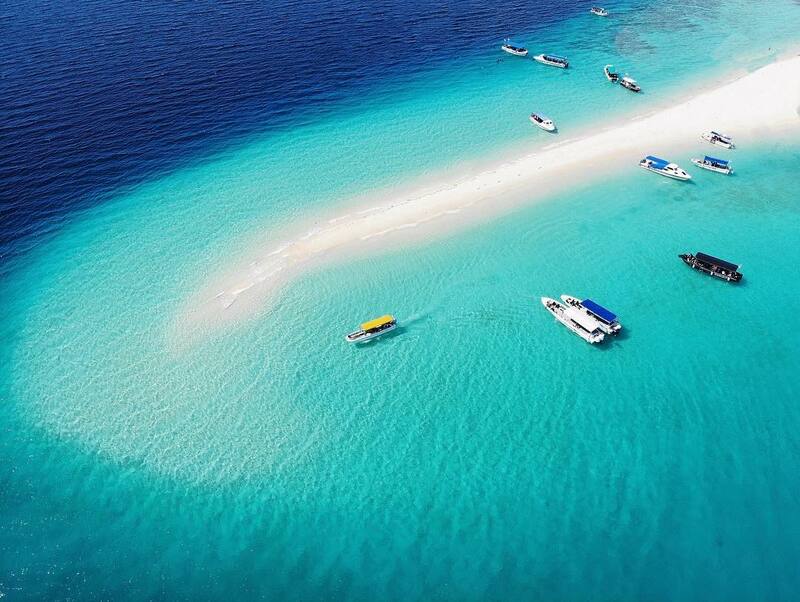 ​​Mantabuan is a volcanically formed and mostly submerged island that is paradise for many who want to see magnificent coral and with unsurpassed visibility. 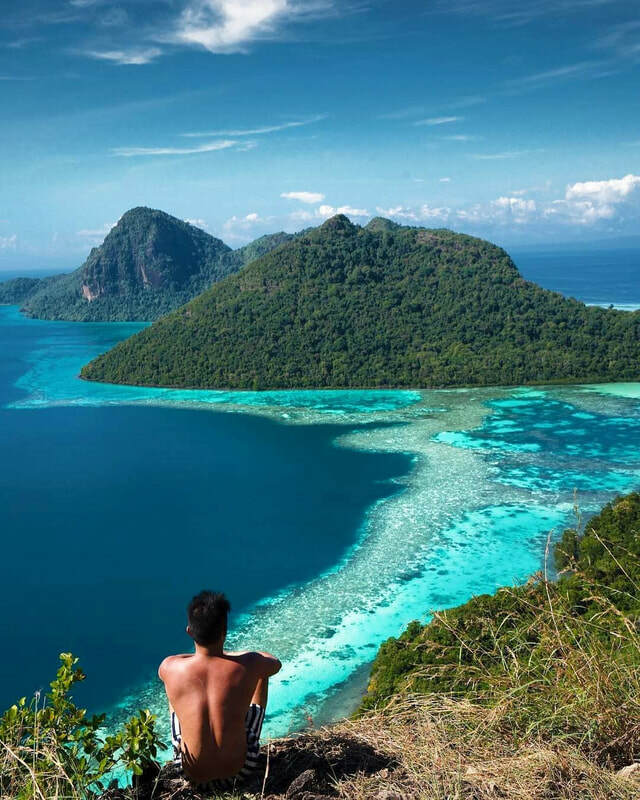 Located northeast from the ancient volcano of Bohey Dulang, Mantabuan is one of the best islands in the area for manta rays, especially when the currents pick up. Eagle rays and devil rays can often be found in the blue as well. The real star of Mantabuan though is the black coral. Usually found at much greater depths, this rare and precious coral can be found in just 22 meters depth. Black coral has long been valued by humans for purposes ranging from protection against curses to decoration in jewellery. Black coral is also Hawaii's official state gem, but divers in Hawaii must go well past 40 meters in order to see it. In addition to the black coral, pristine soft coral and large table coral can be found throughout the entirety of the island. Huge coral boulders in the shallows provide shelter to a large number of marine life, including myriad nudibranches, painted lobsters, blue-spotted ribbon rays, and thousands upon thousands of reef fish. 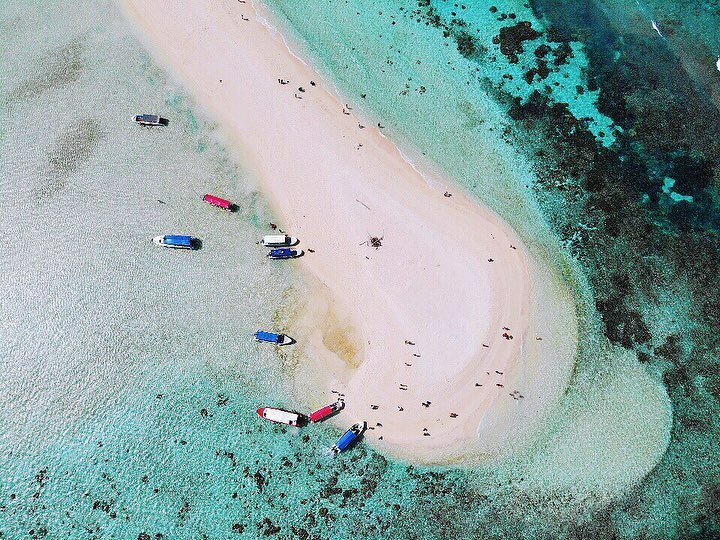 The water of the mataking island is amazingly high visibility, with many corals and well-protected ones. 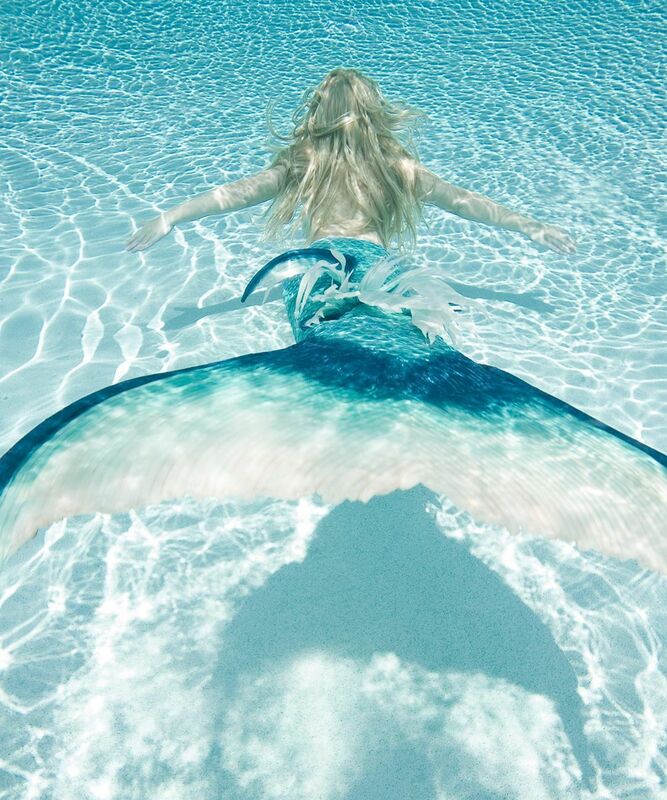 There are more than 1,000 kinds of fish, attracting many rare fish such as scorpion fish and green-tailed lip fish. 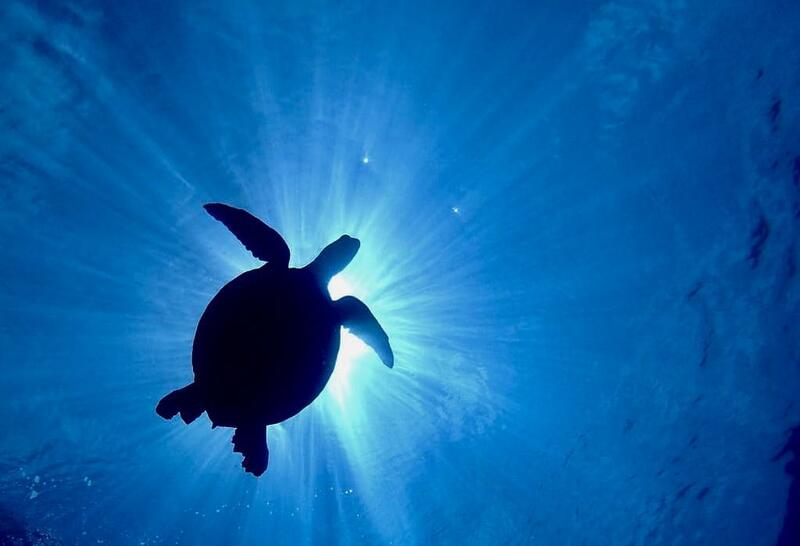 In addition, turtles are also regulars here, even in shallows are likely to encounter. Pom Pom island is surrounded by a coastline of 2.3 kilometers and the surrounding coral reefs are 4 kilometers long. The island is flat, the highest elevation of less than 2 meters. 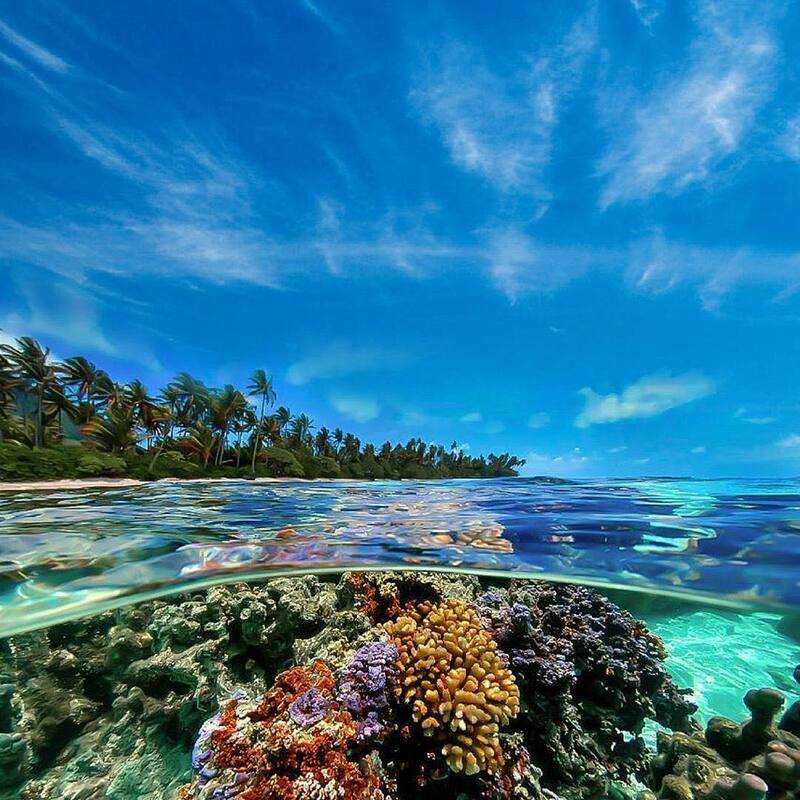 The reefs in the west are only 50-75 meters wide, while the islands around them are mostly islands hundreds of meters wide. The island has white sandy beaches, coral beaches, and is also a major habitat nesting location for greengrocer turtles with tortoiseshell. There is no village on the island, the smallest human impact, no pollution and is one of the popular diving destinations in the Semporna area. 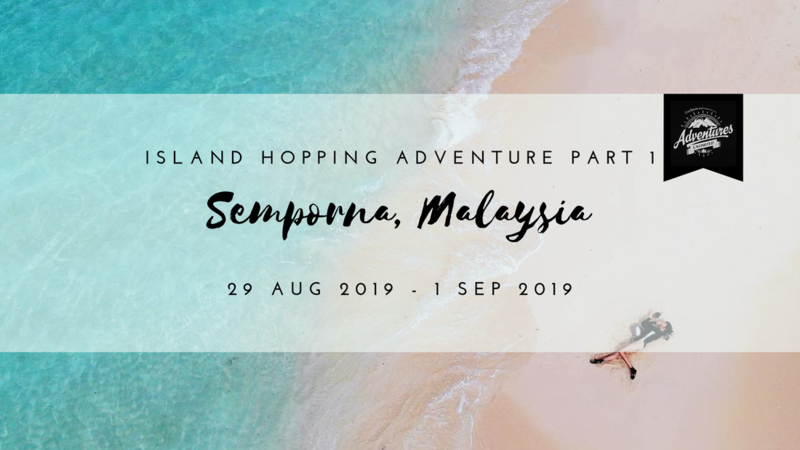 If you are looking for an itinerary that incorporate the cultural, adventure and photography aspect, the ‘Island Hopping Adventure: Semporna 2019’ gives you the best of not just both but three worlds. We have customised the package in a way that you will get to experience the ruggedness of the trek and also get your fair share of ‘Instagram superstar moments’ while you island hop and row the transparent kayak. We customise the itinerary in a way that it is suitable for family trip. 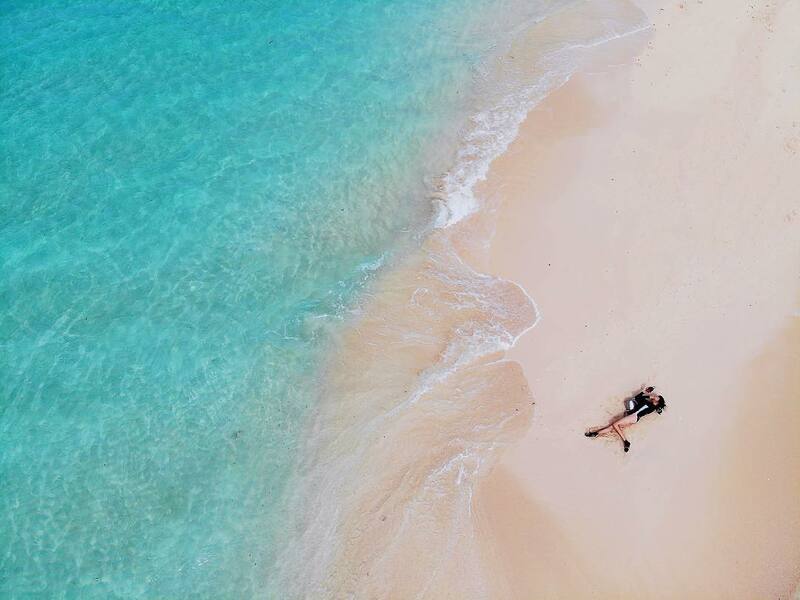 For those who can’t swim, they can choose to kayak or take a stroll along the beach of various islands. Moreover, the hike is pretty easy. We leave no man behind! Our event host will be hiking behind the last participant. Privacy and comfort: Our package include 3* hotel stay instead of the usual 1* hotel or bunk room accommodation at Semporna. Last but not least, what is even better than making new friends during the trip? You only live once, if not now, then when? Relive your youth and join us today! Still not convinced? 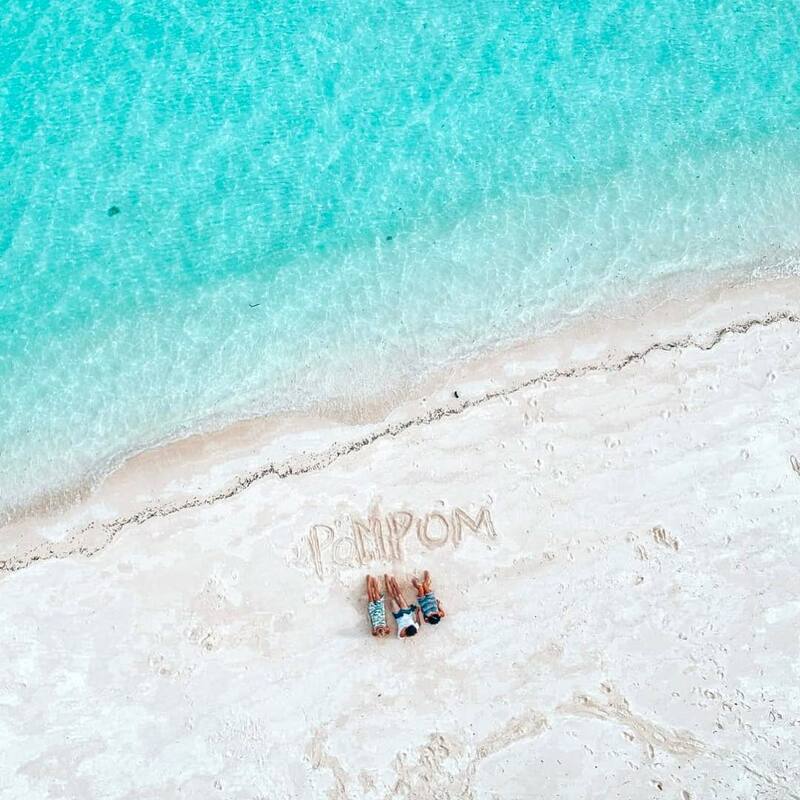 This aerial video of Semporna may change your mind. SGD 300 deposit will be collected to confirm your slot. Balance to be made latest by 15 June 2019. Step 1: Deposit of SGD 300 via ATM/Bank transfer to ADVENTURES UNLIMITED, DBS CURRENT A/C - 0039351950. Step 5: Balance payment to be made latest by 15 June 2019. Note that this is a recce trip by Adventures Unlimited.